"Naturally from Chiapas". 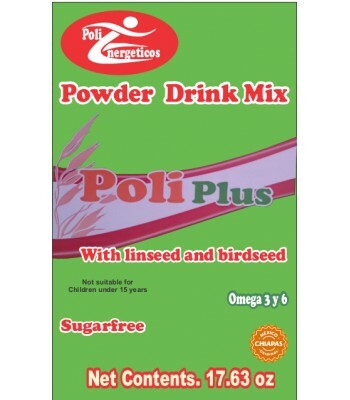 Polienergéticos makes all-natural and preservatives free powdered food with grains and seeds to prepare beverages. 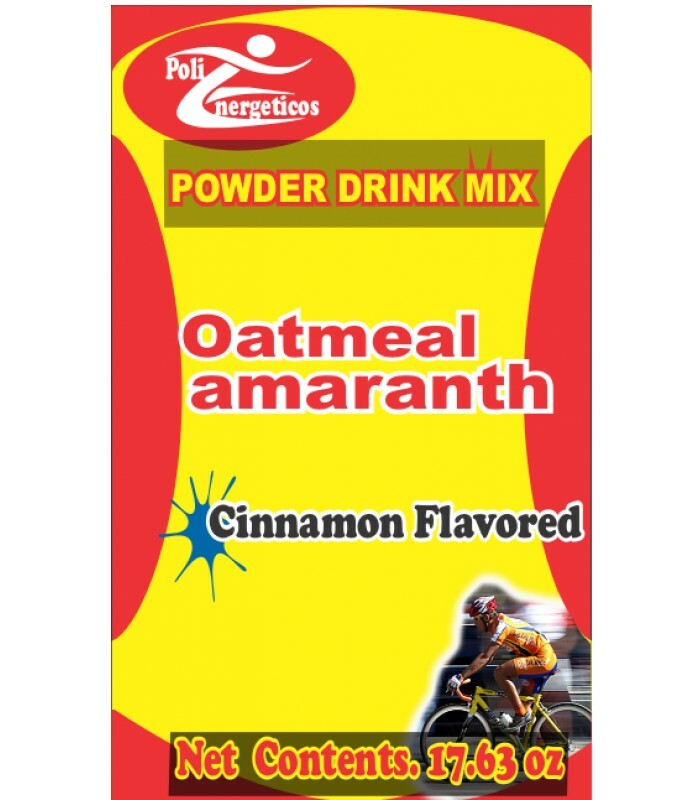 17.63oz bag of all-natural dietary supplement to prepare energy drinks, made with oatmeal, amaranth, cinnamon, iron and folic acid. 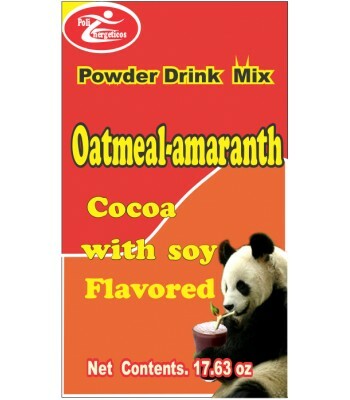 Ideal against mild constipation and to control cholesterol levels and triglycerides. 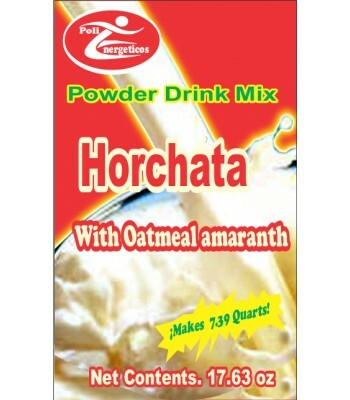 It strengthens bones and teeth and it is an excellent supplement during pregnancy and lactation.